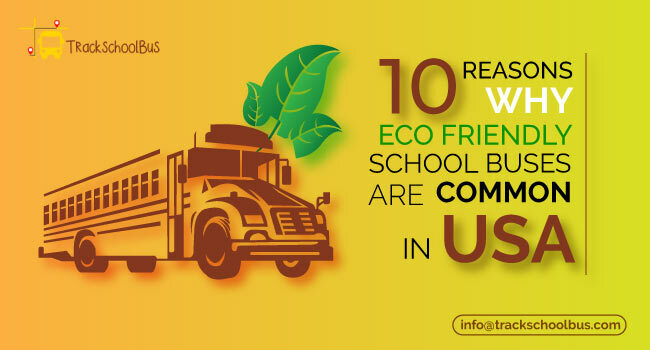 School buses provide safer and efficient transportation for students who are attending the schools. 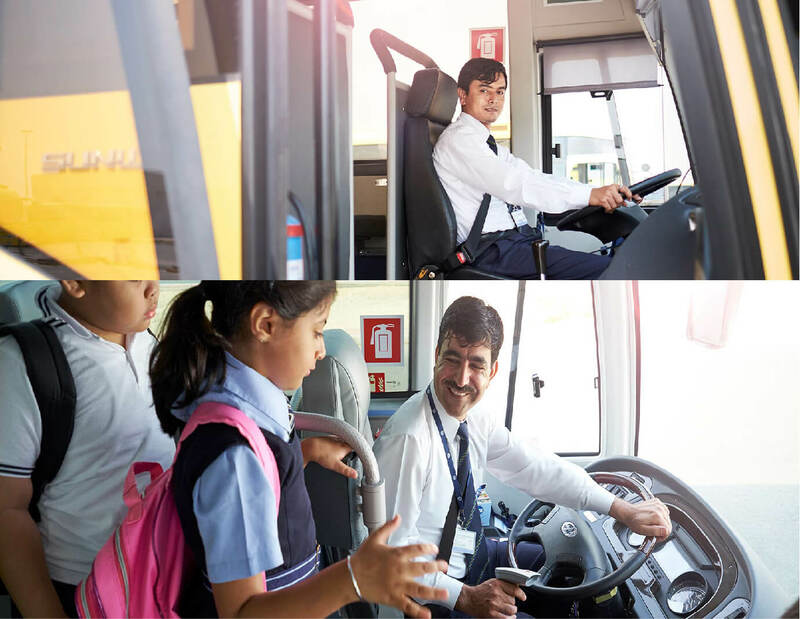 The Lebanese Ministry of transport has implemented strict rules for school buses which commutes students on a daily basis. School bus windows should not be tinted and the use of window curtain is forbidden in Lebanon. 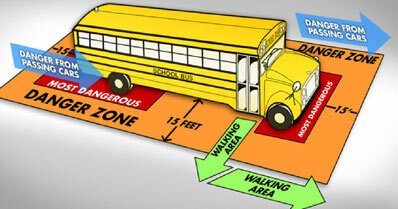 The colour of the school bus should be yellow without any overlapping of other colours. The nonmetallic materials of the school bus like bumpers and letters can be painted black. The phrase school bus should be written in both Arabic and English and should be displayed in large black fonts. The letters should be of 20cm in height, not exceeding 1500 square cm and must be portrayed in the front, side and rear of the bus. 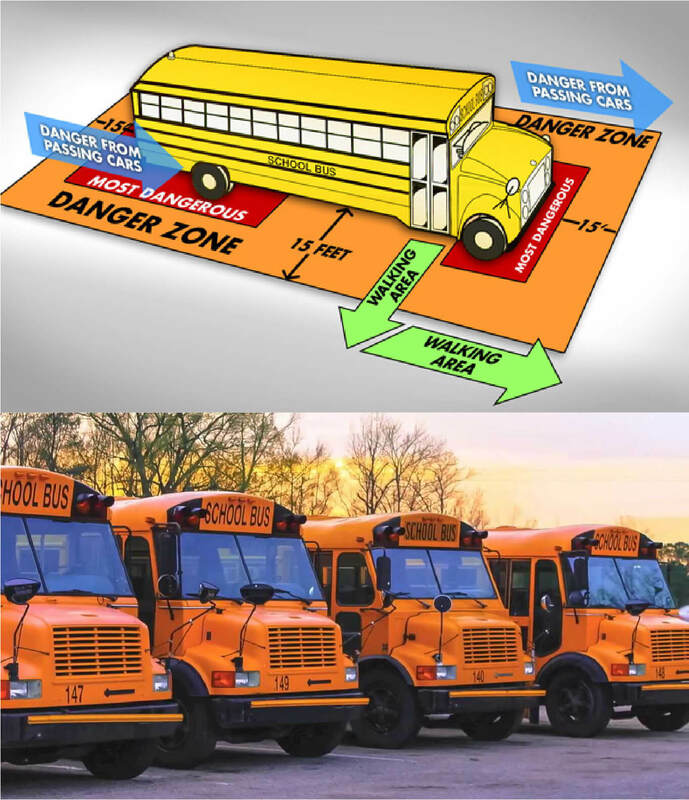 The school bus sign should be made of reflective material and must be placed on the right front side and the left rear side of the bus. 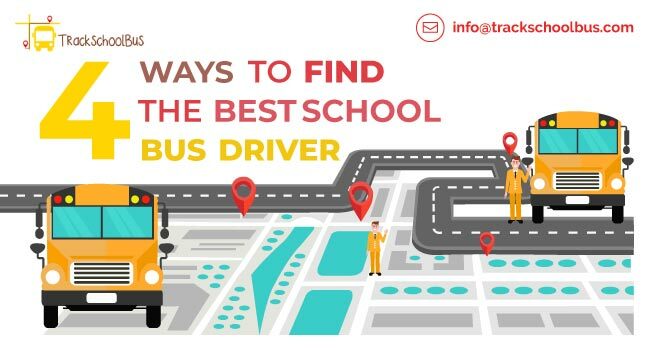 The school bus drivers are required to be over 25yrs old and must have a driver’s license with the permit of a school bus. School buses are requested to possess fire extinguishers and first aid kits. The bus interior should be clear off every unwanted projection which is injurious to students. 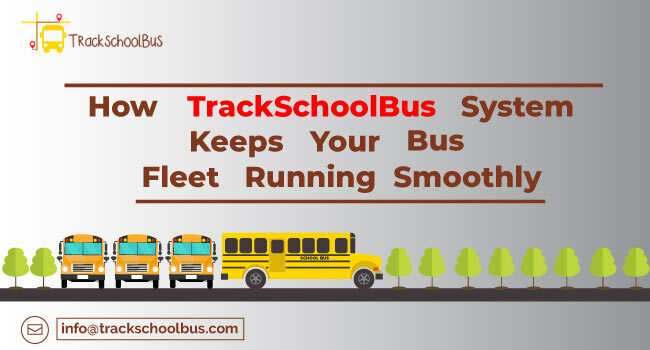 School bus interior must only consist of luggage racks and handrails, Luggage racks should only be used to carry study equipments other objects which are hazardous to the trip should not be carried in the luggage racks. The entrance door operation of the bus must be totally controlled by the bus driver. School buses are advised to install a cooling system which operates at a temperature not exceeding 24 degrees Celsius. The entrance and exit doors should be implemented with handrails to support the boarding process. The distance between bus seats should not exceed 40cm, triple seats are prohibited. Stop arms should be installed on the side of the driver entrance indicating the passing of students. 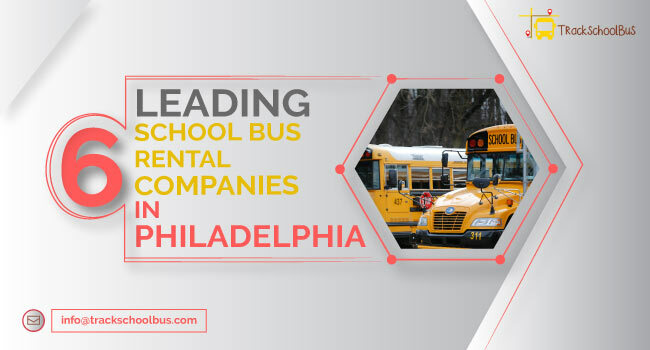 The school bus must be manufactured with multiple mirrors (both inside and outside) So that the driver could get a comprehensive view of the school bus and its surroundings. 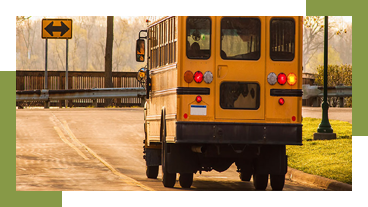 School buses should be loaded with flashing lights, brake lights, and indicators. 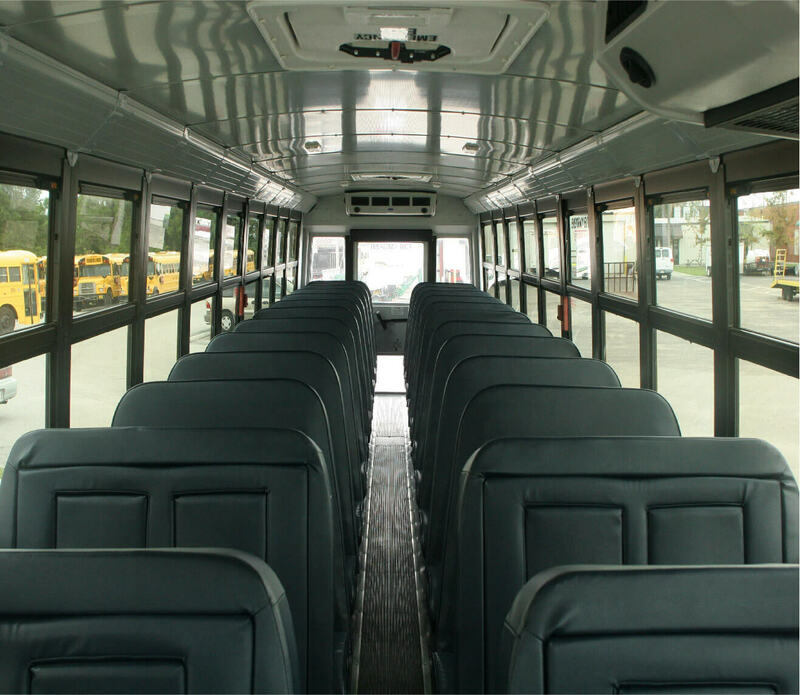 Crossbars are not allowed on windows in Lebanon school buses. Other than the exit and entry doors school buses are required to have an emergency exit in case of any unplanned instance. The controls of the emergency exit should be manufactured so that the door won’t open up accidentally. School bus speed limit should not exceed 80km/hr at all times. 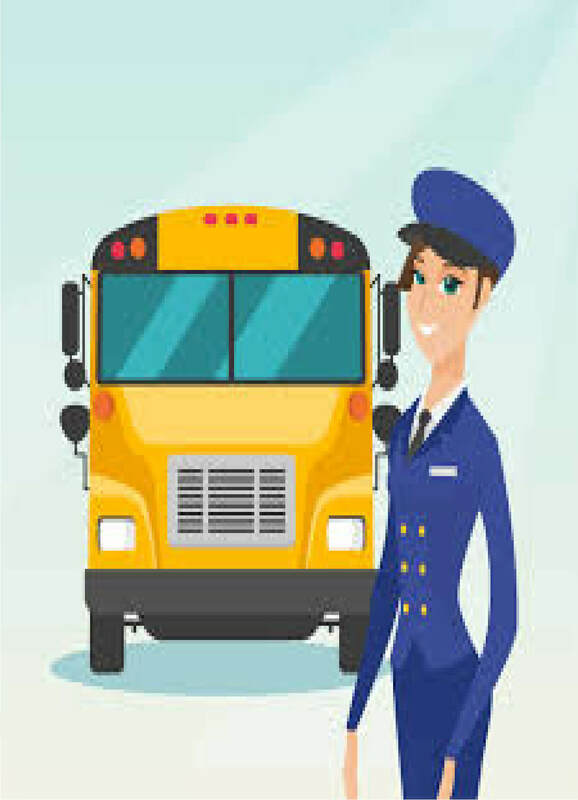 School bus drivers are in charge of the students while on board, If a student misbehaves in a manner disturbing the balance of conduct on a bus, Then that student can be ruled out of school transportation. Drivers are instructed to seat boys and girls separately. Mixed seating is prohibited in Lebanon; boys should be seated at the front and the girls in the back. 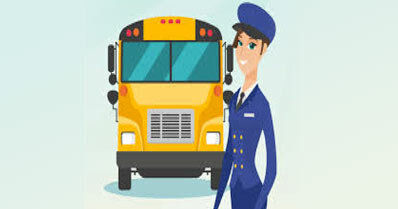 School bus drivers are in charge of the supervision of the bus assigned to them. 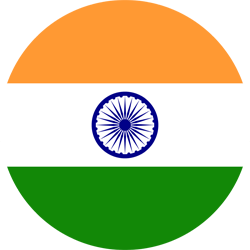 They have to carry out the maintenance work per each 10,000 km compulsorily. No matter how much safety measures we take to keep the bus journey safe if a student does not live up to the conduct needed to keep while on the journey. Then the entire preparation is gone onto waste. So parents are in charge of educating their children on how to behave in such situations. 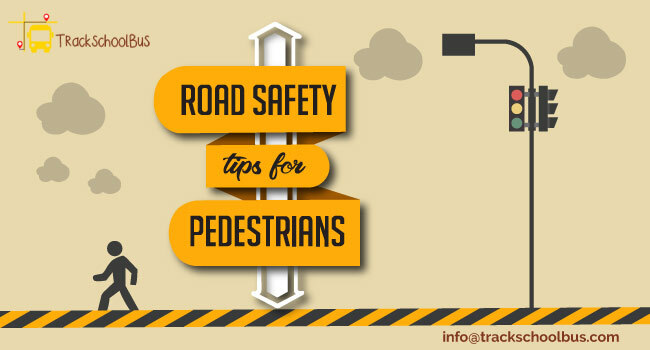 Parents much educate their children about traffic rules at home. Parents much teach their children how to behave in the school bus and around bus drivers. The students are advised to behave properly on the school bus. Follow the behavioural conduct introduced by the ministry of education in Lebanon. Students are not allowed to put their body parts out and disturb other motorists on road.